Entrepreneur, innovator, inventor, father, CEO and philanthropist are just a few of the titles and hats Steve Jobs wore during his lifetime. 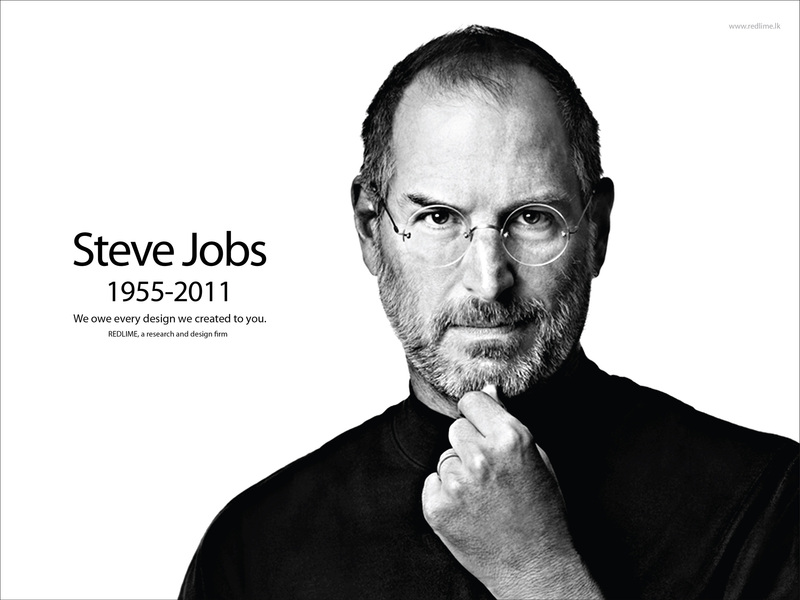 Even though he is no longer on this earth, his futuristic vision and impact can still be seen, felt and even bought. He paved the way for not only his industry, but left behind a world of wisdom. Below are five Steve Jobs quotes that we think young, ambitious professionals, aspiring to be more, see more and do more, should be living by.